Porsche made good on their promise for making an S version of the Porsche Panamera Turbo by the end of the week and here we are with the details on it. While we do know the big stuff, especially the situation about the new power output figures of the twin-turbocharged 4.8 liter V8 but the great stuff doesn’t end there. 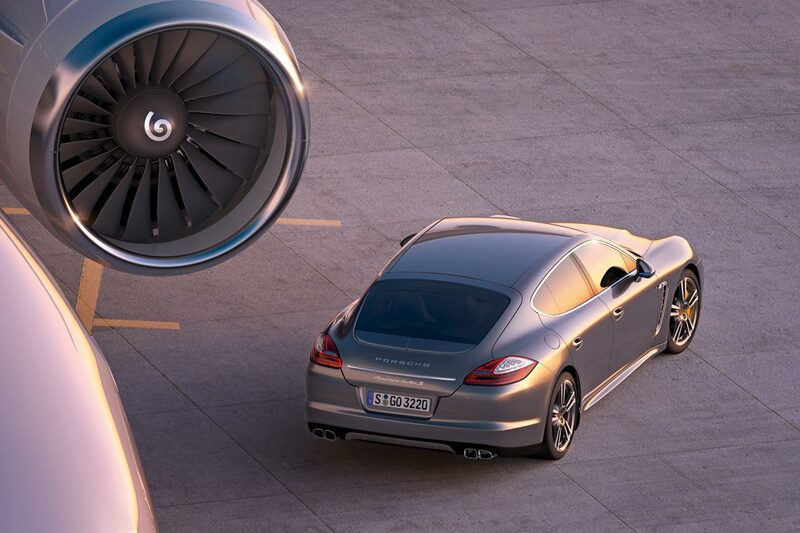 The 550 horsepower comes with 553 lb-ft of torque and up to 590 if you go for the over-boost function. 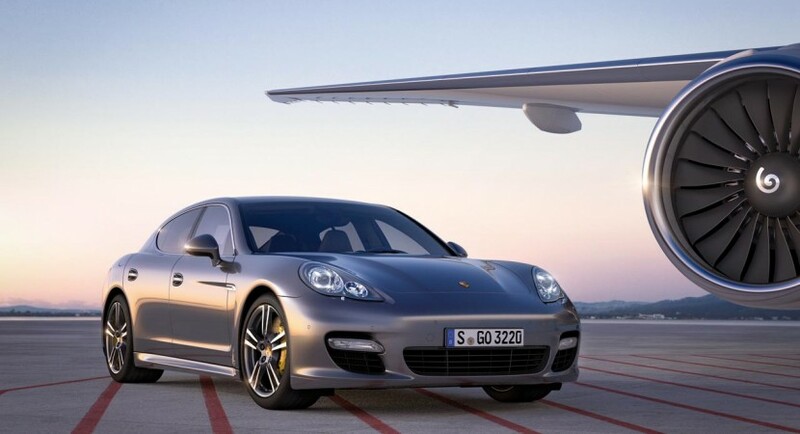 So what if you have four doors and a four wheel drive system, with this sort of performance and a launch control system, Porsche’s Panamera can get from 0 to 62 in just 3.8 seconds and it won’t stop accelerating till it hits a dramatic 191 mph. 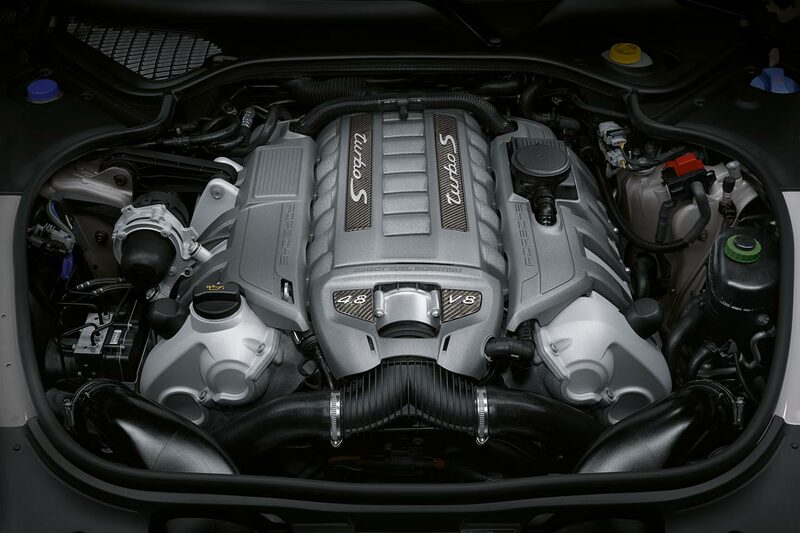 But this monster of a supersports sedan Porsche can move as fast as lightning but there’s more it can do. The performance comes with a little bit of reasonableness. 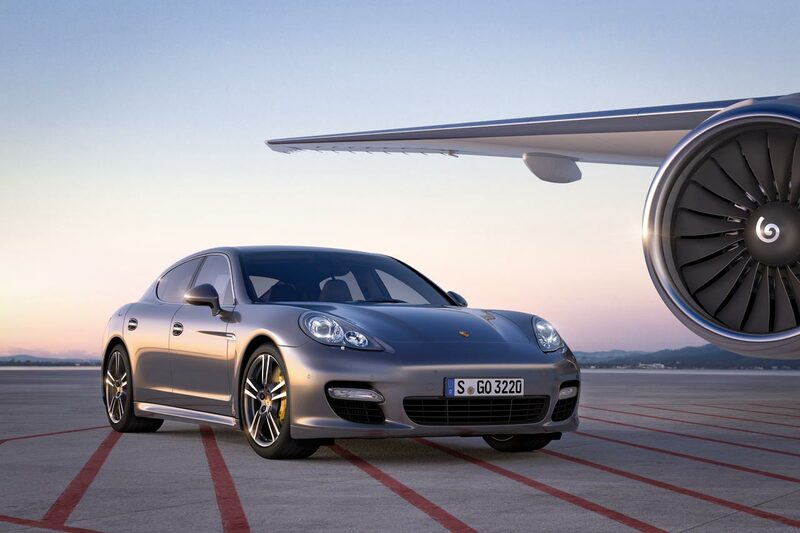 The Germans claim that the Porsche Panamera Turbo S can still do 25 miles per gallon so it won’t kill your wallet that bad. Actually the Porsche Panamera Turbo S can still destroy a man’s checking accounts because it costs 167.076 euro in Germany and will be available starting in June.